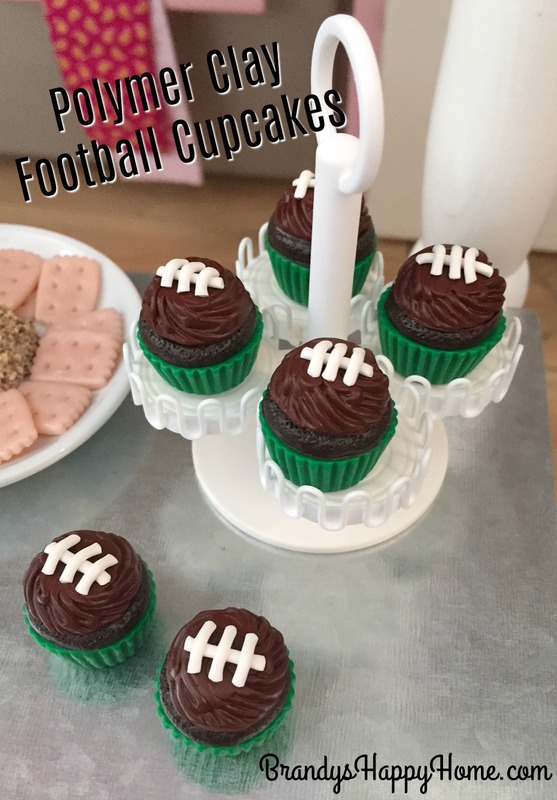 As football season draws to a close and the Super Bowl is fast approaching, our party plans are underway! We really aren’t in favor of any particular team; we just love getting together with friends to watch a good game. 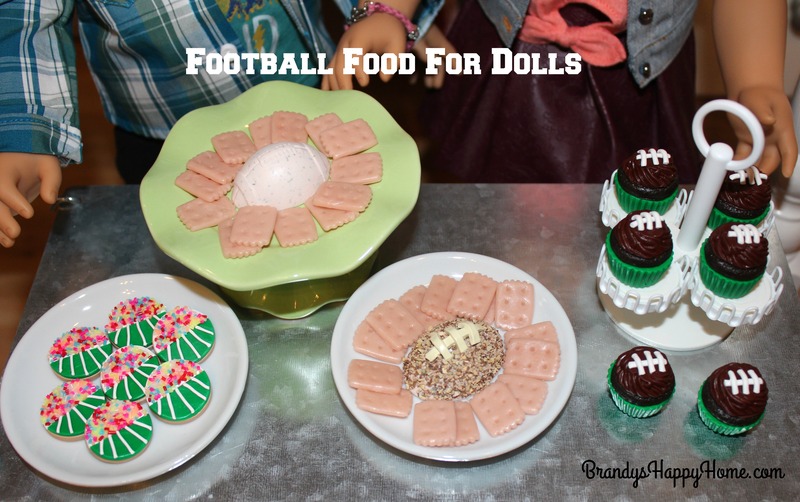 As we plan our real food menu, we thought it would be fun to craft up some football food for dolls from polymer clay. Today we will share with you how we created polymer clay football cheese balls, football stadium cookies, and football cupcakes all sized for American Girl dolls. Below is a picture of a real football shaped cheeseball that we used as our inspiration. This football silicone mold is from Etsy shop, Mold Muse. 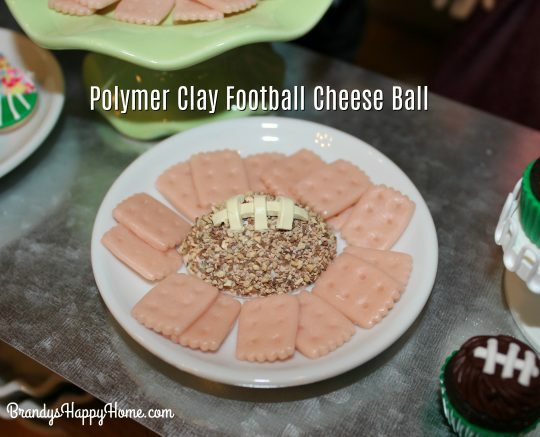 This mold made the perfect football cheese ball shape! 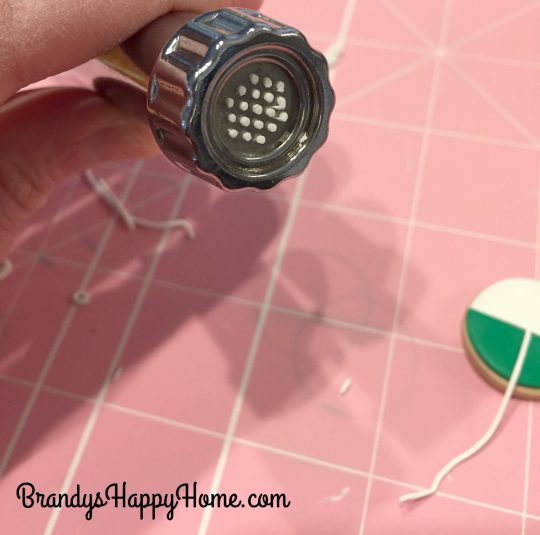 To make the cheese ball, I used equal parts of beige and white polymer clay. 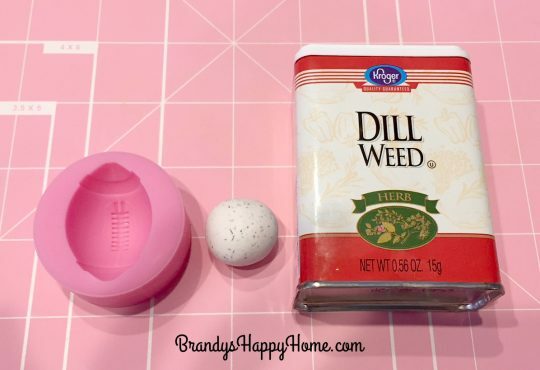 To get the “seasonings” look for the cheese ball, I added dill weed to the clay. 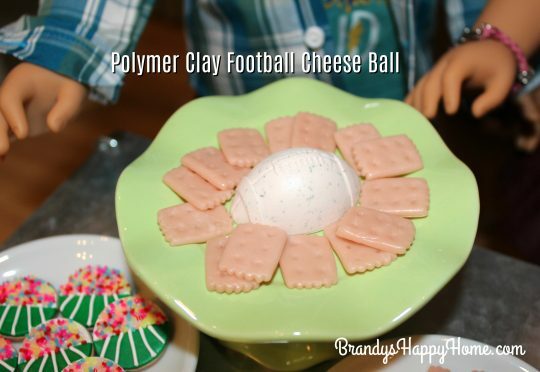 Roll clay into a smooth ball and push into mold. Once football clay shape is removed from the mold, I used a sponge and lightly dabbed the clay to give it some texture. This football cheese ball was baked at 275° for 20 minutes. This polymer clay football cheese ball looks great on its own…or you can proceed to the next step. 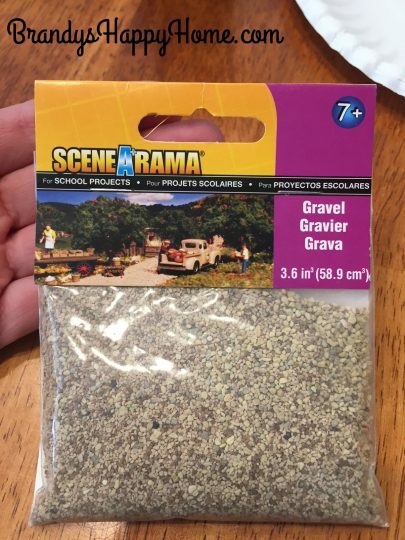 I use Scene-Arama gravel as ‘crushed nuts.’ This can be purchased at Michaels craft stores. 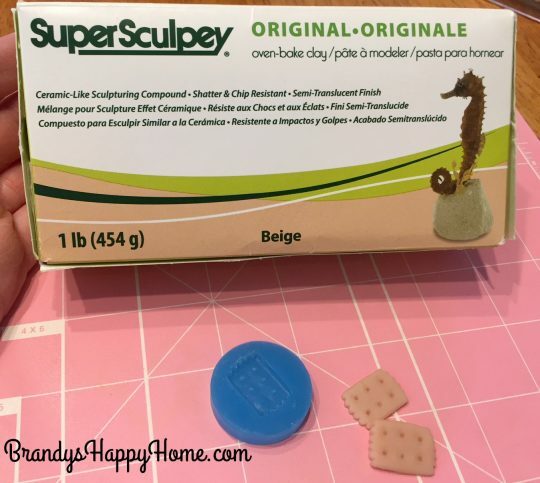 Coat the outside of your baked clay with glue. I spread glue with a q-tip. My choice of glue is Weldbond. 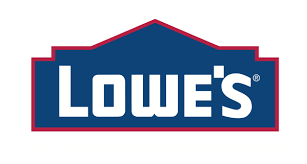 I purchase mine on Amazon. Sprinkle gravel / nuts on top of clay. Allow to dry. I then used cream clay and cut into small strips to act as the cheese lace topping. Bake in oven for 3 minutes at 275°. To make the cheese ball crackers I used a mold from Etsy shop A Plus Supply. They offer a large variety of cracker, biscuit, cookie shaped molds. 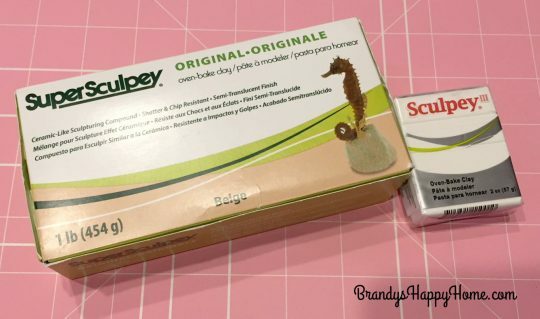 I used beige polymer clay to make the crackers. Crackers were backed at 275° for 4 minutes. 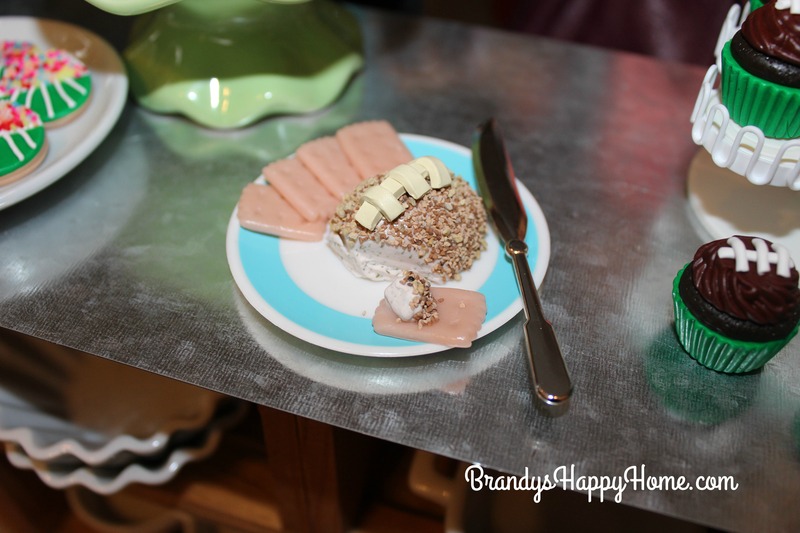 What’s great about DIY clay projects is that you can “set your scene.” I created another cheese ball to look as if it was already cut into. I also added clay “cheese” to a few of the crackers. 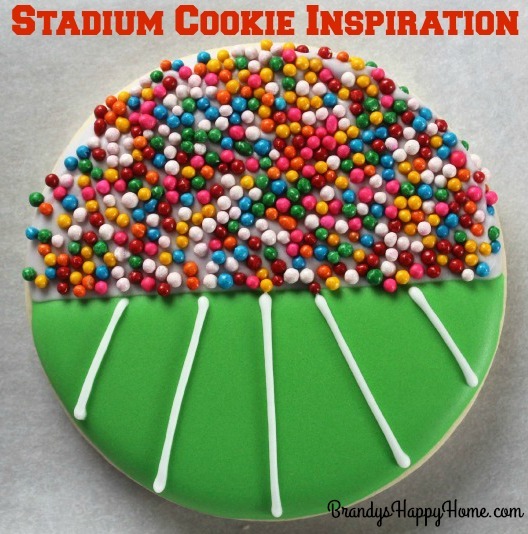 Below is a picture of the real stadium cookie we used for inspiration. Below are our polymer clay stadium cookies! These were so easy to make! I used my smallest round fondant cutter which is about an inch. I put tan clay through my rolling machine on its thickest setting, which is #1. I cut tan circles. I then put my rolling machine on a thinner setting #7 to roll out white and green clay. 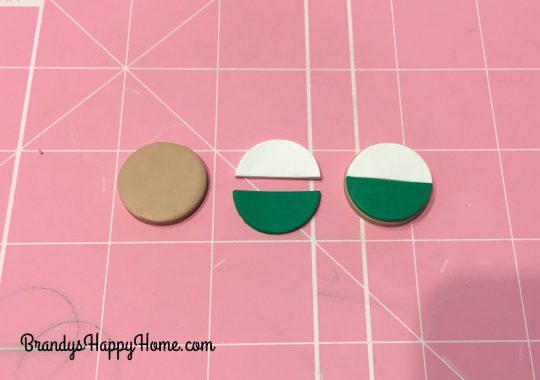 Each white and green circle was cut in half and placed on top of the tan circle. I used a clay extruder to extrude several small strings of white clay. This was used to resemble the frosting lines on the cookie. I used an blade knife to cut strings to desired lengths. Bake your cookies at 275° for 9 minutes. Let cool. 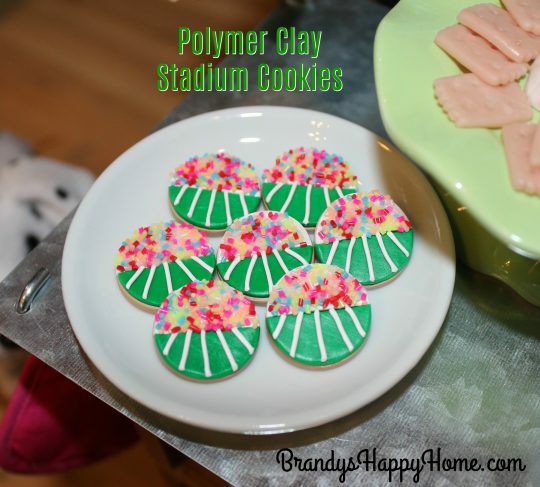 Once cool, put glue over the white half of the polymer clay cookie and sprinkle with polymer clay sprinkles. Glue of choice is Weldbond. I spread the glue with a toothpick. You can find these particular sprinkles here: Fake Sprinkles. 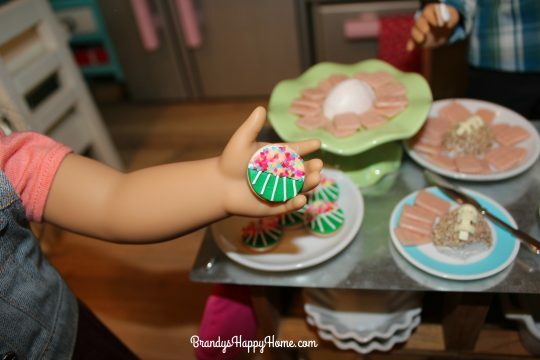 These make the perfect sized cookies for your American Girl dolls! 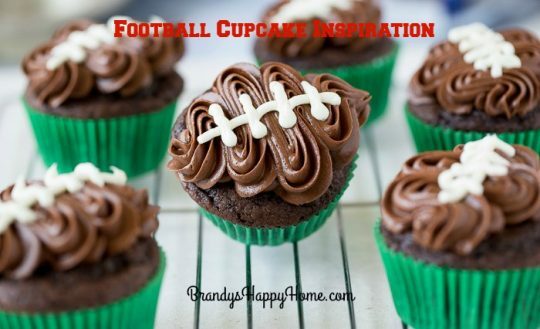 Below is the real football cupcakes we used as inspiration. 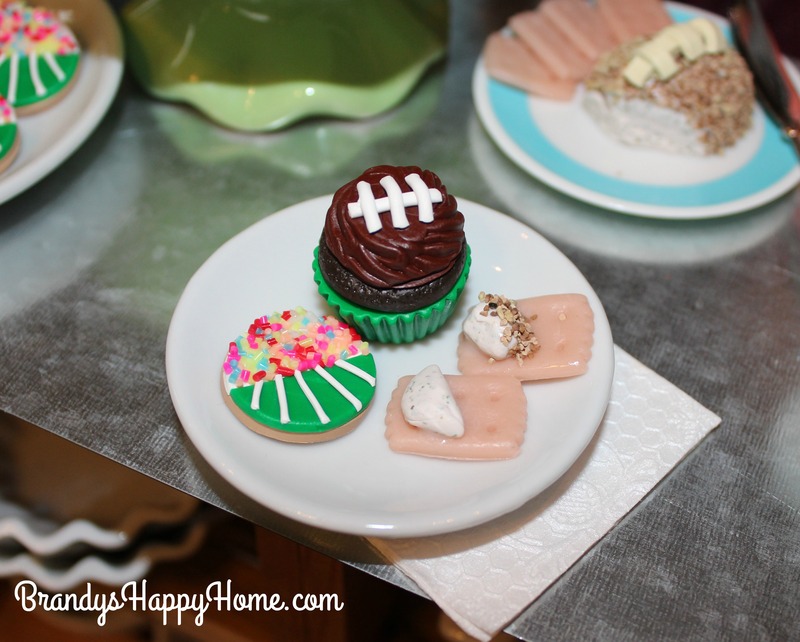 These polymer clay cupcakes were our fastest football inspired food craft. We love how they turned out! Again, we used a cupcake mold from Mold Muse. We used a green base as the wrapper. We used a dark brown as the cake and a lighter brown as the frosting. A clay extruder and white clay where used to make the look of the white lace frosting. Before the lacing was placed on top, use a flat tool and push down and flatten the tip of the frosting. The cupcake base (wrapper) and cake were stacked together and baked at 275° for 16 minutes. The frosting with lacing was baked separately at 275° for 9 minutes. Once cooled, the two halves where glued together with a tiny dab of Weldbond. Get your football tailgating crafts started! Looks fabulous! 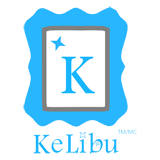 thank you for sharing your how to with us. On the last page it showed some dishes, can you tell me where you bought them? Hi Kathy! 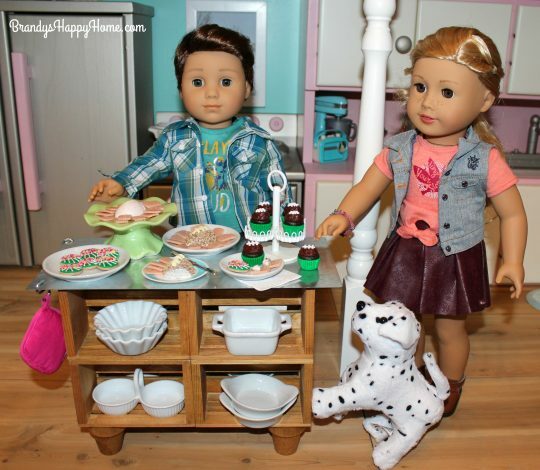 Most of those tiny dishes are from Pier 1, Crate and Barrel, and Sur La Table. 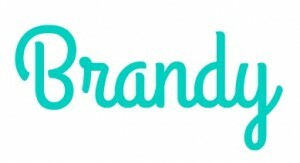 Wonderful project,again! Thank you so much. 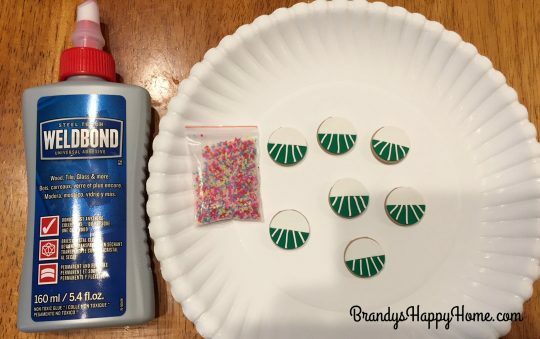 Could you please tell me which mold you used for the crackers? 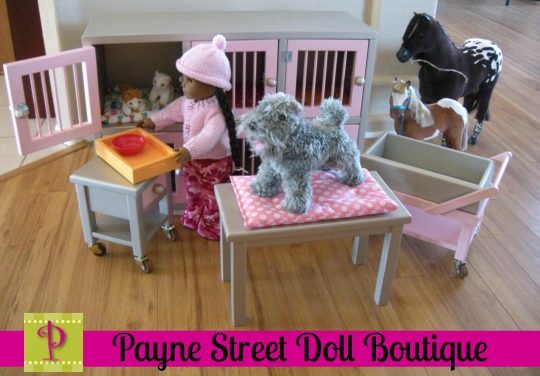 I’m having a difficult time finding it in their shop. Thank you so much! 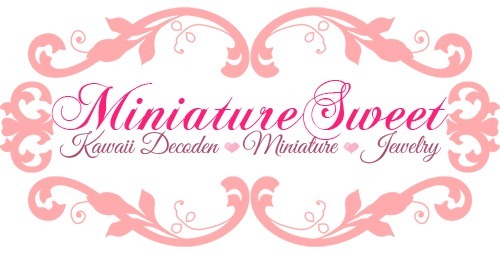 I’m not very good at figuring out what size mold to use so I really appreciate your help. Thank you! 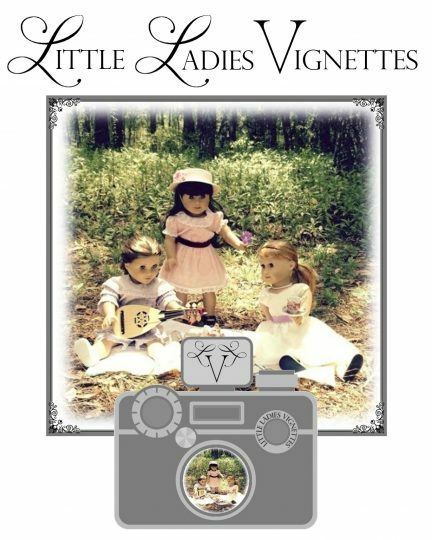 I bet you are very artistic! I practice all the time!